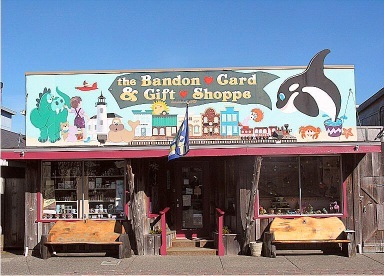 Bandon Card and Gift, By the Sea Treasures and The Toy Room will be Alive After Five on Friday. 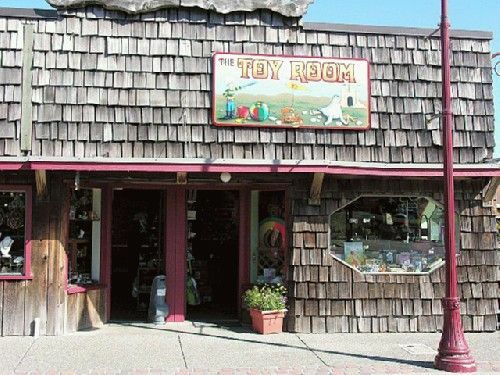 They will have wine and refreshments at both gift shops and punch and cookies at the Toy Room. They will also have a 3-store hunt. At each of the stores the walker will receive a stamp and then they will be entered in a drawing. 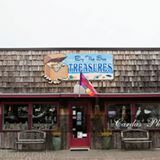 They will then draw for 1 $25 gift certificate and 5 $5 certificates good for any of the 3 stores.